Recommended on Trip Advisor. Walk in, inhale and let your senses take you on a culinary journey around the world. Dare yourself and try one of the famous chilli coffees or chilli hot chocolates in the new cafe. Largest range of chilli products in Queensland. 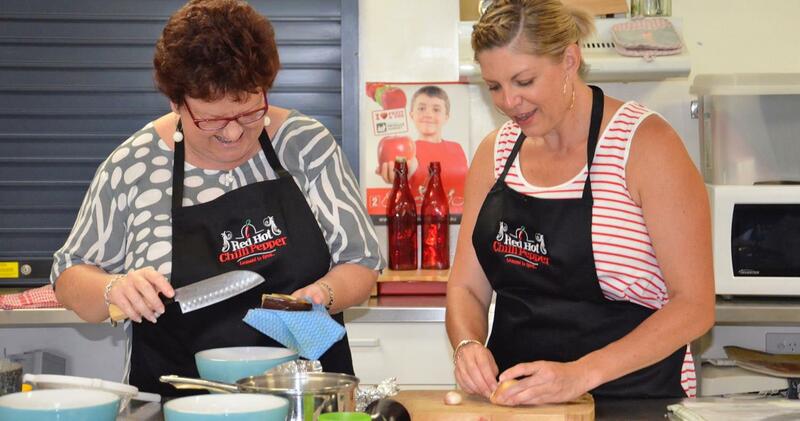 Cooking classes – learn to cook and dine.